Benedikt was born in Mainz and grew up in his parent’s winery. He first came in contact with music by taking piano lessons when he was four. Benedikt studied “Media and Information Engineering and Design” at the University Of Applied Sciences in Offenburg with a focus on media design and marketing. He obtained a Bachelor Of Science degree. 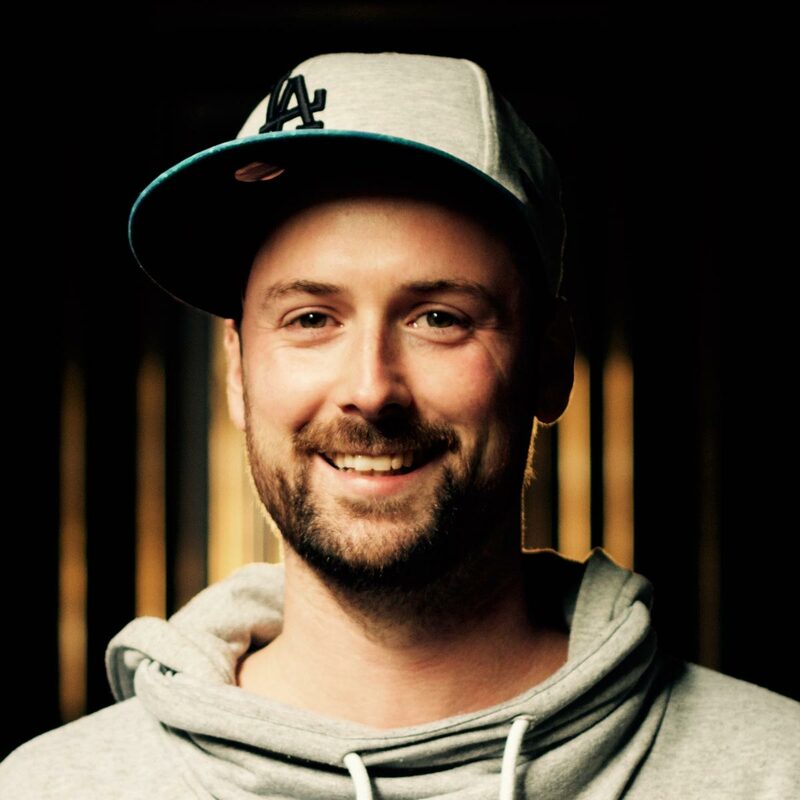 In 2011, Benedikt joined the Dynamedion family to work as Marketing Manager where his three passions music, design and marketing join forces.